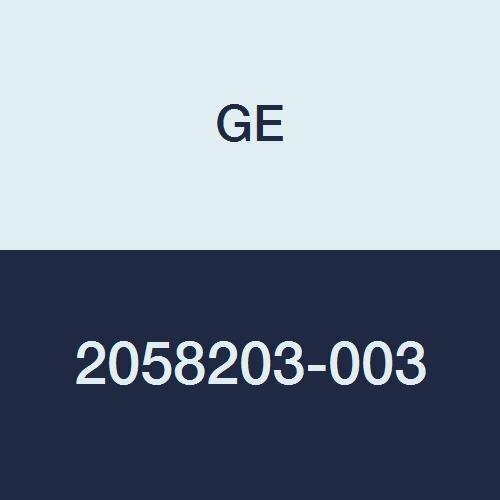 GE Healthcare provides a comprehensive portfolio of care cables for use with GE monitors connecting to GE CRITIKON blood pressure cuffs. The care cables are backward compatible to work with legacy monitors for adult, pediatric and neonatal blood pressure measurements. GE care cables are not made with natural rubber latex and help prevent air leakage by providing a secure connection to the BP cuff.